John Goodall, CEO and founder of Landbay said: “Falling rents in London have masked relatively strong growth in the rest of the UK since the Brexit vote, but we are now firmly in the midst of a nationwide rental growth slowdown. 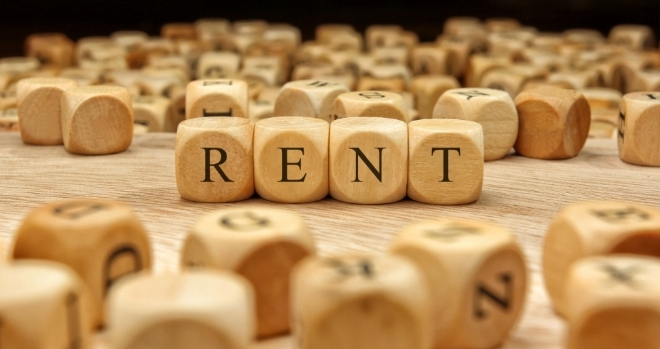 This may be some relief to renters, but the cost of renting a property remains high. House prices continue to outpace wage growth, dampening the ability of aspiring homeowners to save for a property of their own, meaning demand for rented accommodation remains robust.